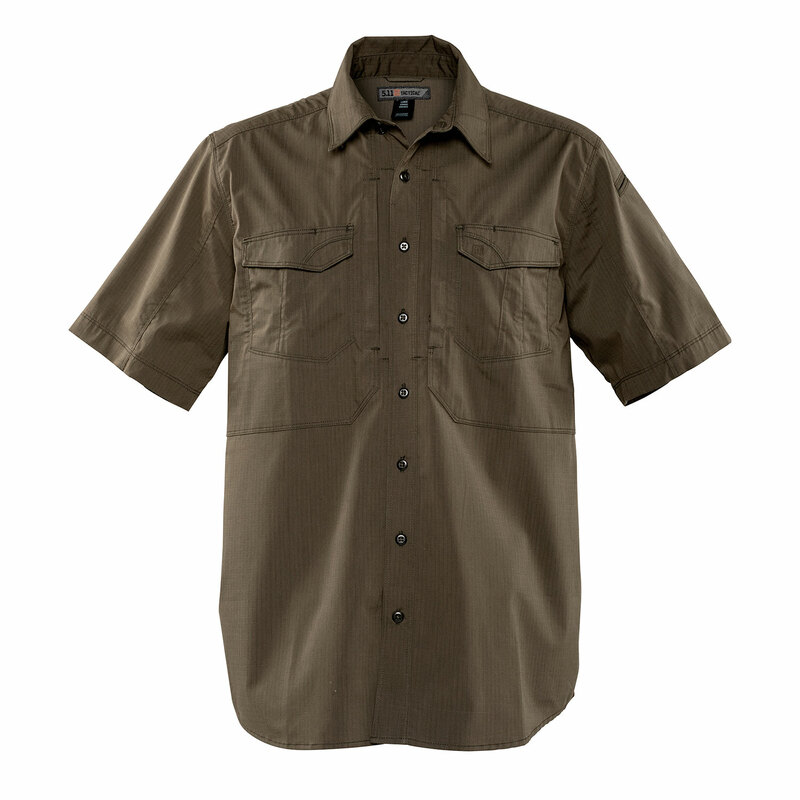 Fashioned from durable yet flexible ripstop fabric, this performance-ready shirt is built for endurance and mobility. Streamlined styling with 5.11’s signature pocket configuration, the Stryke is appropriate for a shift at the station or an afternoon at the range. 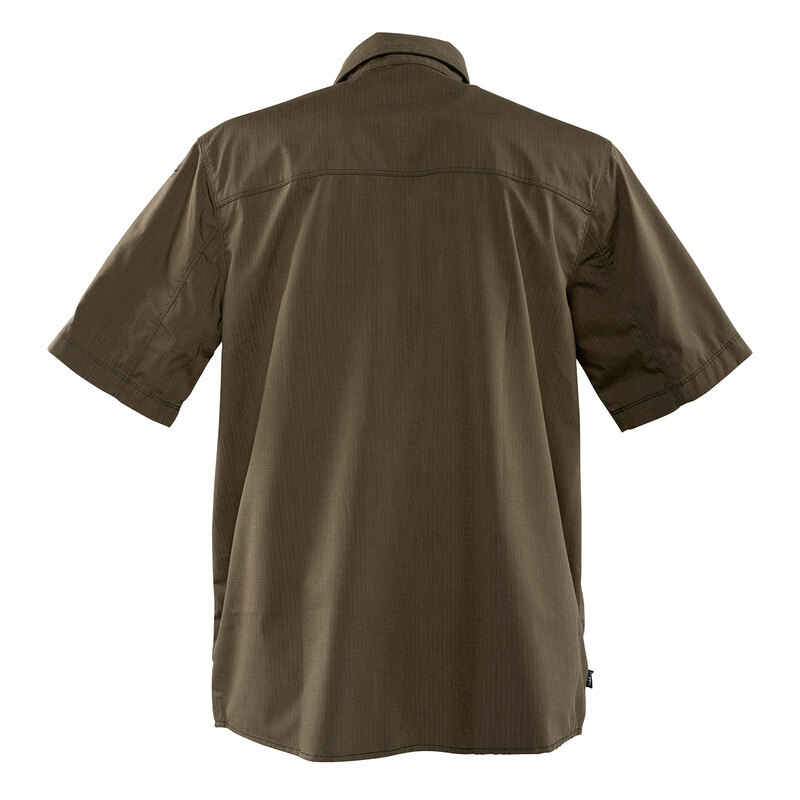 Treated with Teflon® coating, this shirt is as low maintenance as it is tactical, resisting stains and soils for a crisp, clean appearance.